When an alt-right provocateur is murdered after giving a speech at a university in New York City, Maggie and OA investigate the school’s more extreme political groups and rely on OA’s sister, Amira (Cynthia Hamidi), a student, for help. 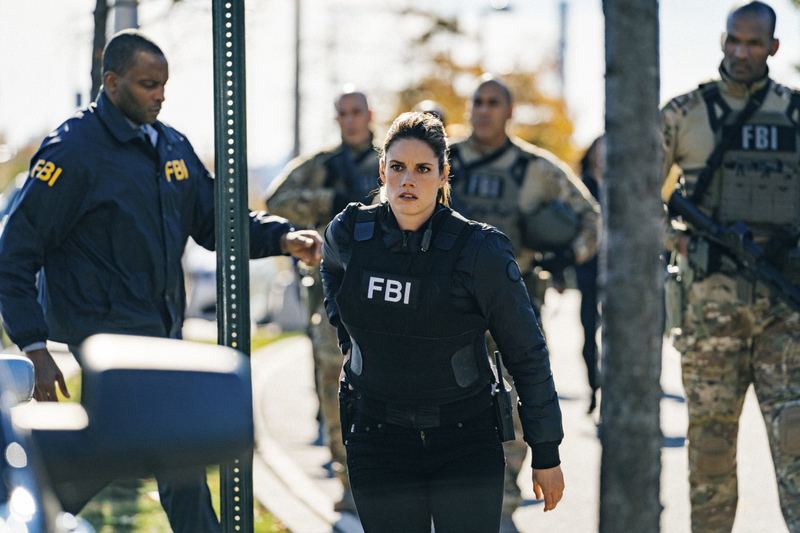 Cast: Cast: Missy Peregrym (Special Agent Maggie Bell), Zeeko Zaki (Special Agent Omar Adom “OA” Zidan), Ebonée Noel (Analyst Kristen Chazal), Jeremy Sisto (Assistant Special Agent in Charge Jubal Valentine). Guest cast: Cynthia Hamidi (Amira), Max Darwin (Nathanial Bain), Dennis Boutsikaris (President Edgar Whitman), Julian Gavilanes (Curt), G. K. Williams (FBI Swat Leader), Celia Chevalier (Heather), Setareki Wainiqolo (Granger), Din Mayfield (Kevin Singleton), Rodrigo Lopresti (Professor Will Kelly), Spenser Granese (Max), Thaddeus Daniels (Ryan Briggs/NYPD), Lily Du (Tech), Dalton Harrod (Connor Whitman/Suspect). Air Date: Tuesday, Jan. 22 (9:00-10:00 PM, ET/PT) on the CBS Television Network.